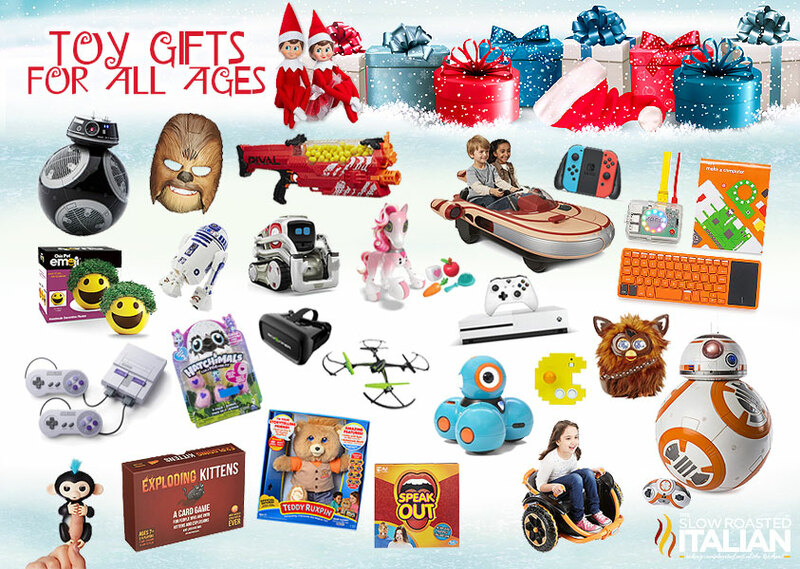 The Ultimate Gift Guide 2017 with over 100 gifts ideas for everyone on your list! 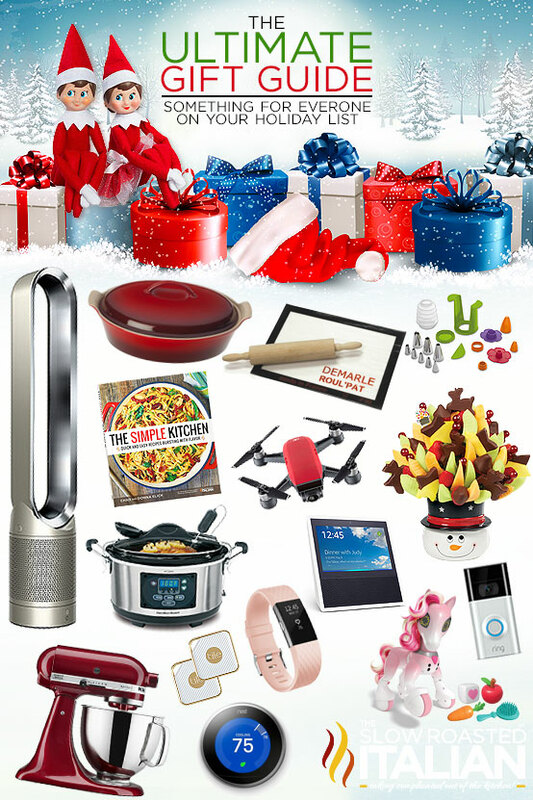 With the holidays right around the corner we have you covered with everything from cookbooks, kitchen tools and household items, tech gifts and the hottest toys for kids and adults of all ages! Christmas is such a joyful time of year. We love to give, I just don't like the stress. I am sure you can relate. We have quite a list this season, between, family, friends, clients, employees and the Angel tree that I am so grateful for a one stop shopping list like this one. We were fortunate enough to work with some companies and receive some of these items as a gift. 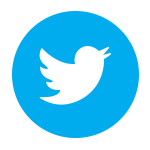 We are so excited to share this list with you and give you some affiliate links for you to do your own shopping!!! 1) The Simple Kitchen is our brand new cookbook just released in September and we are so excited for you to get your hands on it. 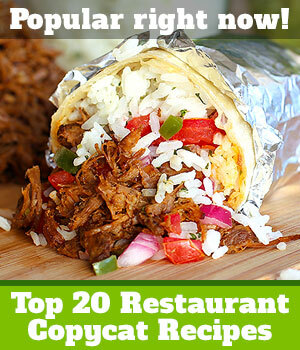 With more than 80 simple recipes that are bursting with flavor you will have dinner covered for a long time to come! This is a great gift and a must have for your own collection. 2) Melissa's Southern Cookbook is on my bookshelf and is one of my favorites! It is packed with 100 tried and true family recipes, all southern style! 3) Six Sisters Stuff Celebrate Every Season with the sisters! 150 plus recipes to celebrate every month of the year. 4) Season’s Greetings Celebration bouquet from Edible Arrangements with scrumptious chocolate dipped fruit scattered throughout to create an eye-catching and WOW-worthy effect. We love these baskets as gifts for friends, family and clients. I mean chocolate dipped fresh fruit, delivered to your door in an adorable snowman keepsake. What more could you ask for? 5) Coffee Lover's Starbucks Gift Basket is loaded with everything from fabulous coffees, teas, shortbread and more! 7) Ghirardelli Chocolate Lovers Basket is loaded with an amazing variety of Ghirardelli chocolate treats and sweets! 8) Cheesecake Love Inventive, Irresistible, and Super-Easy Cheesecake Desserts for Every Day is the perfect cookbook for the dessert lover! 9) Cheese Lover's Gift Basket - if you want to send a food gift to a cheese lover these are sure to please. I couldn't choose one. I love cheese so much. 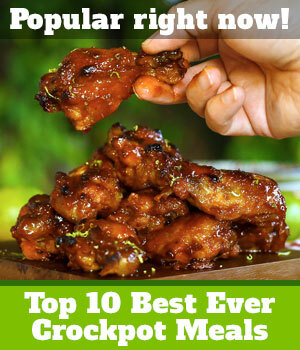 10) The Weeknight Dinner Cookbook Simple Family-Friendly Recipes for Everyday Home Cooking. 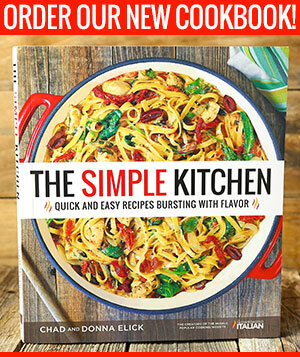 The recipes in this book are made from scratch and each chapter conveniently separates them by cook time: 15–25-minute meals, 30–45-minute meals and 5–10-minute prep! 11) The Flavor Bible is my favorite resource for inspiring new flavor ideas. Gifted to me by a dear friend when I was first learning to put flavors together it has been invaluable! With flavor combinations for just about every food you can think of itis my go to reference when I recipe test and I think do lemon and asparagus go with beef? Dyson Pure Cool Link WiFi-Enabled Air Purifier - Dual Functionality: purifies all year, cools you as a fan in summer. HEPA filter automatically removes 99.97% of allergens and pollutants as small as 0.3 microns including pollen, dust, mold spores, bacteria and pet dander from your home. Now works with Amazon Alexa and I can now fry food whenever I want and not have to worry about the smell!! WÜSTHOF CLASSIC IKON 7 Piece Block Set stylish Wüsthof Ikon cutlery offers a contemporary profile. 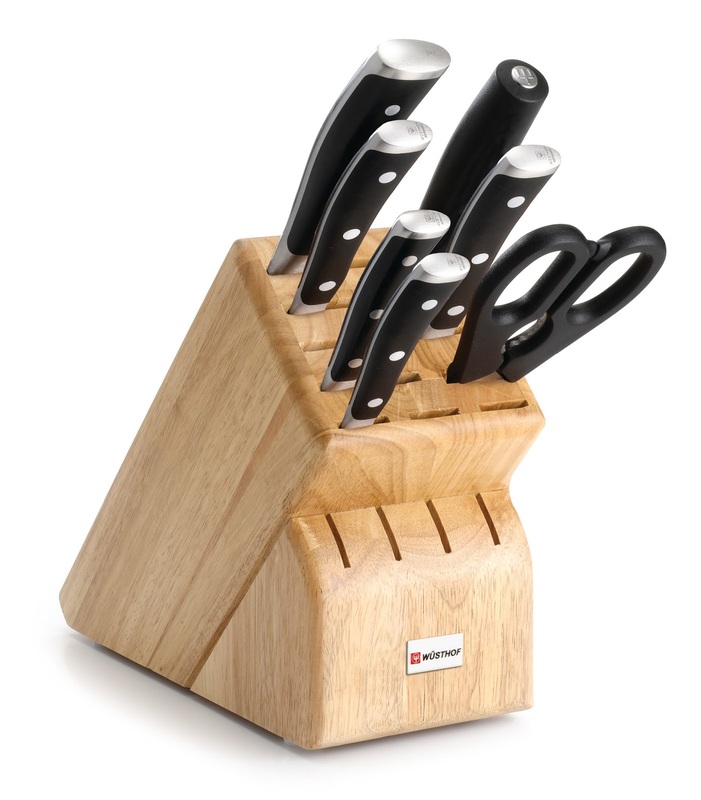 This well-balanced set of kitchen knives boasts high-carbon-steel blades with full tangs and double bolsters for balance and stability. I have several sets of knives and this WÜSTHOF classic Ikon set is my favorite. I love how they feel in my hand and how easy they make prep work! Mr. Coffee Smart Wi-Fi Enabled Coffee Maker allows you to brew a cup from anywhere! Works with your smart device and the app. Instant Pot DUO Plus 6 Qt 9-in-1 Multi- Use Programmable Pressure Cooker redefines quick cooking! 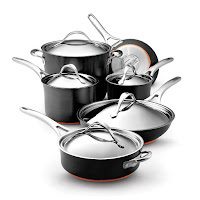 Anolon Nouvelle Copper 11 Piece Set features generous proportions, a stunning, polished exterior finish and European-inspired, tulip-shaped design are the hallmarks of this cookware Set. 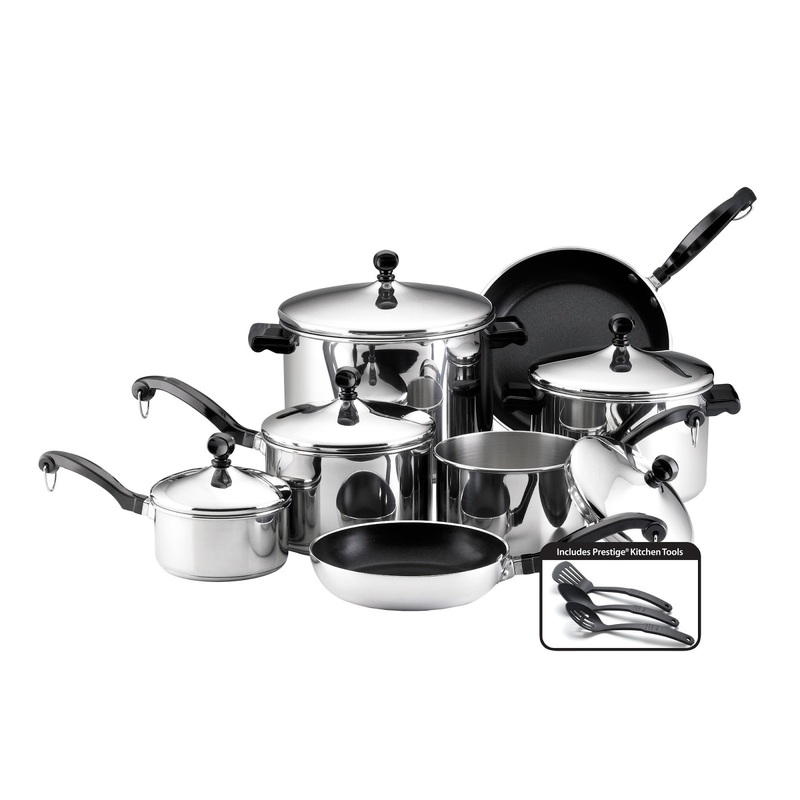 From the saucepans to the covered sauté, this 11-piece set brings a touch of elegance and high performance to every gourmet kitchen. I absolutely love this set! And can not wait to get cooking with it. Star Wars R2-D2 Coffee Press is perfect for the coffee loving Star Wars fan! Baker's Edge Nonstick Edge Brownie Pan will make sure you never miss out on the crisp brownie edges again! 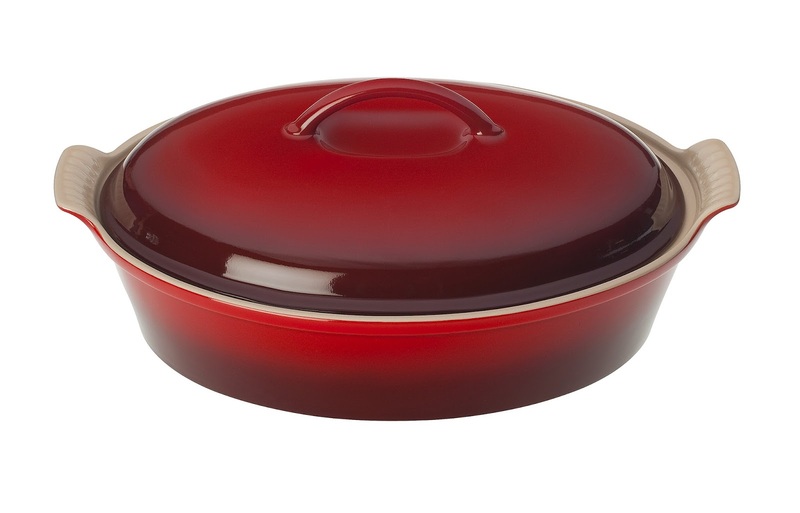 Le Creuset Heritage Oval Casserole with Lid will be on my table this holiday season. I love my LeCreuset pieces and am so excited to cook and serve from these gorgeous casseroles this year! Broiler, oven, freezer and microwave safe I want one in every color. Brookstone Towel Warmer there is nothing quite like a warm towel after a shower. What a luxurious gift. KitchenAid KCM4212SX Cold Brew Coffee Maker is awesome for cold brewing coffee or tea! KitchenAid Artisan Stand Mixer 5-Quartis one of my most used kitchen appliances! I have bad mine for 10 years and it's still trucking along. 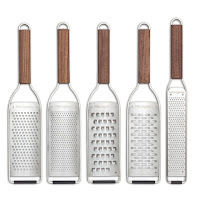 Microplane Master Series Set is a new collection of elegantly designed hand-held graters crafted in walnut and stainless steel. 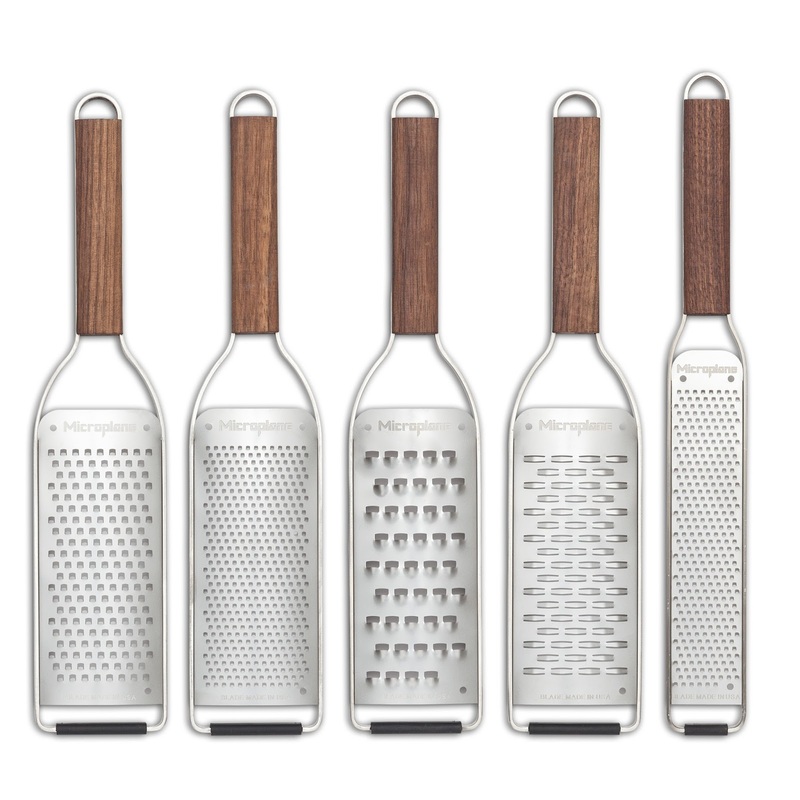 Reflecting Microplane’s iconic wood shop heritage and today’s popular craftsman styling, Master Series offers the best in contemporary styling, durability, and flawless performance. The exceptionally beautiful, oiled walnut handles (wood sourced from the U.S.) are comfortable to hold and add a distinctively warm and chic design to kitchen decors.I have this set and love love love it! Red Grillbot Bundle (iRobot for the Grill) is a great gift for the person that loves to grill but hates the cleanup! Star Wars Mug, Lightsabers Appear With Heat is one of the coolest Star Wars mugs ever! Star Wars Death Star Waffle Makerif you have to make waffles... Death Star waffles it should be. Set & Forget® 6 Qt. Programmable Slow Cooker has me so excited. As you may know I have quite a slow cooker collection and I am elated to add this beauty to the family. 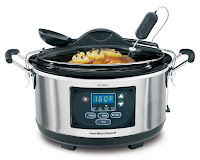 The Set & Forget feature along with the probe and locking clips also makes this my favorite slow cooker to travel with. Pot lucks, Thanksgiving dinner, tailgating, it has me covered. Oral B Pro 7000 Series Electric Rechargeable Toothbrush With Bluetooth tracks your brushing habits, senses when you are brushing too hard, comes with a times and an awesome case! Braun Series 9 Electric Shaver (Wet/Dry) with Cleaning Station is the world’s most efficient shaver*, that’s exceptionally gentle to your skin. 5 synchronized shaving elements to capture more hair in the first stroke. Farberware Classic 15 Piece Set Prepare favorite meals from start to finish with this classic cookware set. Farberware has been trusted by families for over 100 years, and this cookware set continues that tradition for a new generation. 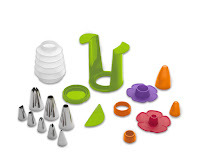 From a stockpot to saucepans for preparing soups, sauces and stews, to a trio of convenient nylon tools to start the cooking right away, this convenient collection has meal making covered. This is a classic! R2-D2 & C-3PO Spice Shaker Set two of my favorite characters from Star Wars make an adorable salt and pepper shaker set. Star Wars Vinyl Record Design Wall Clock is the unique gift for a Star Wars fan! Chop Sabers Light Up LightSaber Chopsticks Set FUN FOOD WARS at any meal. Impress that date or your kids. Portable and light so you can carry them with you and fit in your pocket. Kuhn Rikon Frosting Filler Decorating Set is going to be a gift for our 7-year old cake decorator, but its perfect for anyone 7 to 70! And you can use store bought frosting or homemade. We have been using the deco squirt bottles for our sugar cookies for many years and I will never go back to piping bags! Star Wars Deluxe Lightsaber Room Light 25" wall-mounted light model with sound effects. 8 different "blade" colors that you control with the handheld remote. 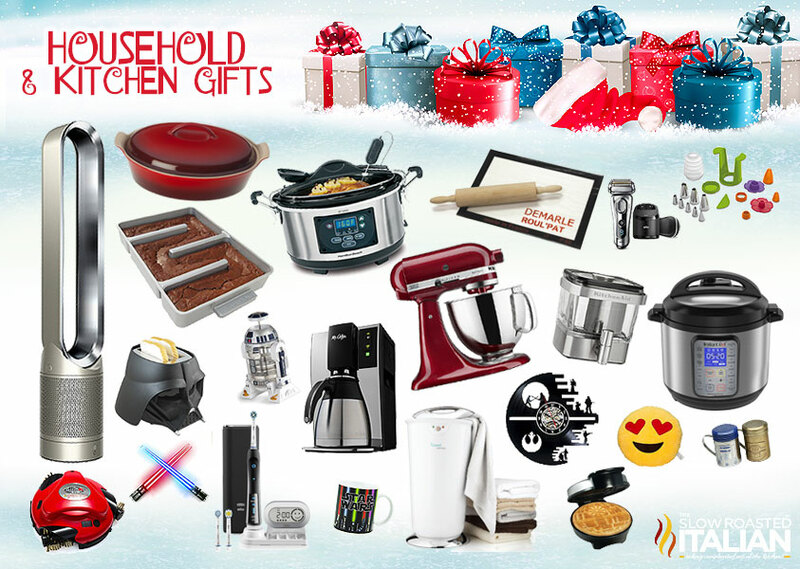 Darth Vadar Toaster is the perfect gift for the Star Wars fan on your list! I mean toast is way better when it is Star Wars toast. 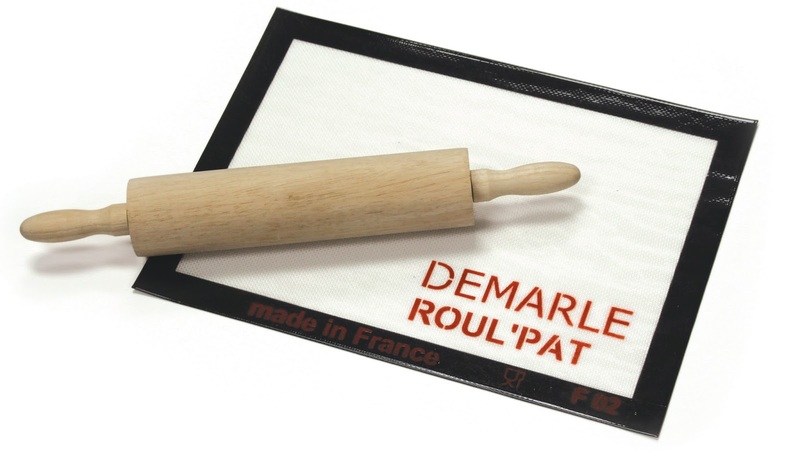 Roul’Pat is a non-stick silicone countertop workstation mat similar in design to a SILPAT, but it has a specially formulated backside design, which prevents it from slipping or moving around on countertops and work surfaces. I have been using my Silpat as a countertop work mat for years, I am so excited about a mat that is actually made for it!!!! 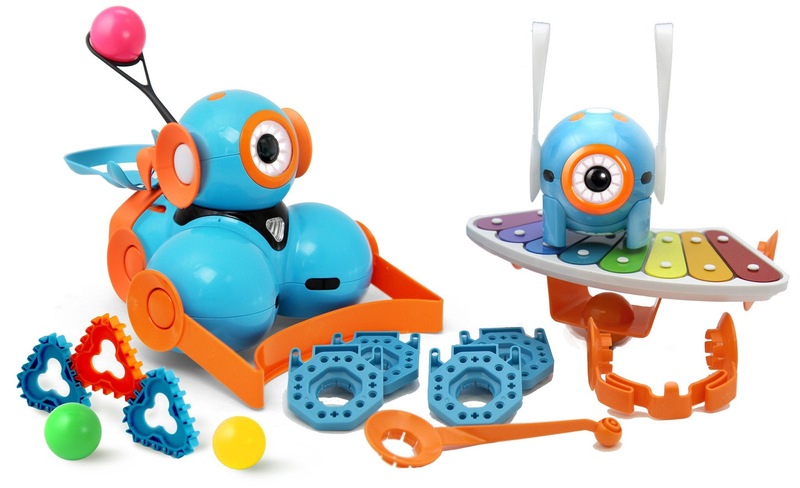 Dash and Dot Wonder Pack Dash and Dot are real robots for children ages 6 and up that are responsive to its world; your child can bring it to life with the free apps available on iOS and Android. 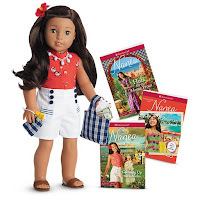 This is high up on Munchkins Christmas list this year and she is going to freak when she sees it! Dot Creativity Kit - Dot is a clever little robot with multiple sensors and a quirky personality that powers the Do-It-Yourself projects in the new Dot Creativity Kit. Kids will learn about robotics and develop fundamental coding and problem-solving skills while having fun. Dot’s projects range from crafting and active play to storytelling and construction. American Girl Nanea Mitchell a kind-hearted gal that grew up in Honolulu during the time of Pearl Harbor will inspire your little one to share in the aloha spirit. And check out 3 ways to make the season merrier! Elf on the Shelf: A Christmas Tradition. We have had our Elf for 4 years and I can say it really helps keep the festivities going throughout the season. Perfect for 'kids' of all ages. Nintendo Switch Game Console if you are looking for the new hot game system, this is it! 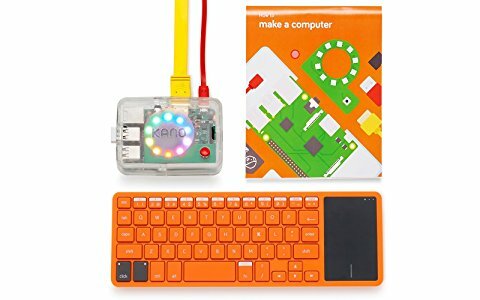 Kano Computer Kit Make a computer. Learn to code. This is a part of our STEM teaching for our daughter. Building their own computer makes the feel empowered and that gives them the motivation to learn. Learn coding for apps, music, games and more! Teddy Ruxpin - Official Return of the Storytime and Magical Bear from your childhood! Power Wheels Wild Thing 12 Volt Ride On with dual joysticks control steering in forward and reverse – and 360 degrees spinning around & around! Microsoft Xbox One S is an awesome limmed Down Xbox One X.
Nerf Rival Nemesis MXVII-10K shoots 100 rounds of foam balls! Now that is a game that will last a while. Fingerlings Interactive Toy Monkey respond to sound, motion, and touch with blinking eyes, head turns, and silly monkey babble. Luke Skywalker’s “Landspeeder” Ride-On by Radio Flyer is modeled after the sand-pocked and sun-faded X-34 craft from Star Wars: A New Hope. ‘Speak Out’ Game from Hasbro Mouthpiece makes speech sound ridiculous. Hilarious fun for family and friends. Sky Viper V2400 HD Streaming Drone With FPV Headset is the perfect beginner drone or for kids! Exploding Kittens Card Game is a card game for people who are into kittens and explosions and laser beams and sometimes goats. Nintendo® Super NES Classic Edition if you didn't catch it last year, now is your chance. The follow up game system is here! Chia Emoji Smiley best ever white elephant gift! Pac-Man Connect and Play - 12 Classic Games on a Pac Man controller- Pac-Man, Pac-Man Plus, Bosconian, Galaxian, Mappy, Super Pac-Man, Galaga, Dig Dug, New Rally X, Pac & Pal and Xevious. BB-9E App-Enabled Droid with Droid Trainer by Sphero Authentic movement - whether you’re driving or on Patrol, bb-9e rolls just like on-screen. Holographic simulation - explore the star Wars galaxy with the app and the Droid trainer. Star Wars Furbacca is actually on my Christmas list. I loved Furbies back in the day and I can't resist the interactive features of a Furbie Chewbacca! Chewbacca Electronic Mask do you remember the mask that inspired millions of people around the world to laugh along with Chewbacca Mom? How can you not smile when you hear it? I so badly want this mask. R2-D2™ App-Enabled Droid R2-D2 is an Astromech Droid from a galaxy far, far away and has been brought to life like never before. The specialized tech in this Sphero App-Enabled Droid makes it as authentic as the trusty R2-D2 you’ve come to know and love. Hero Droid BB-8 Hero Droid BB-8 comes to life with an impressive height of over 16 inches (19 inches with antenna), voice and sound responses, and a motion sensor. 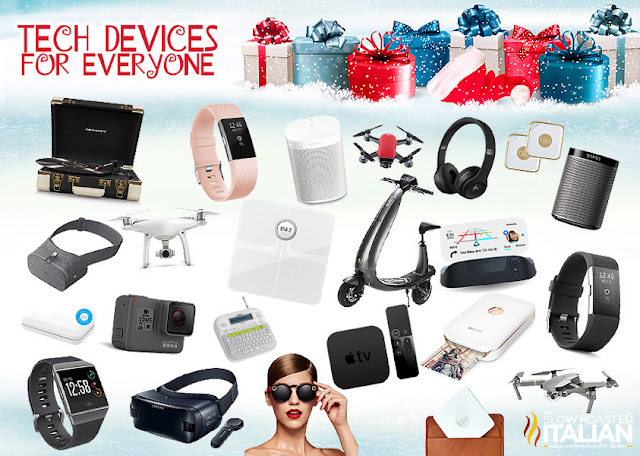 Amazon Prime Account - give the gift of prime! 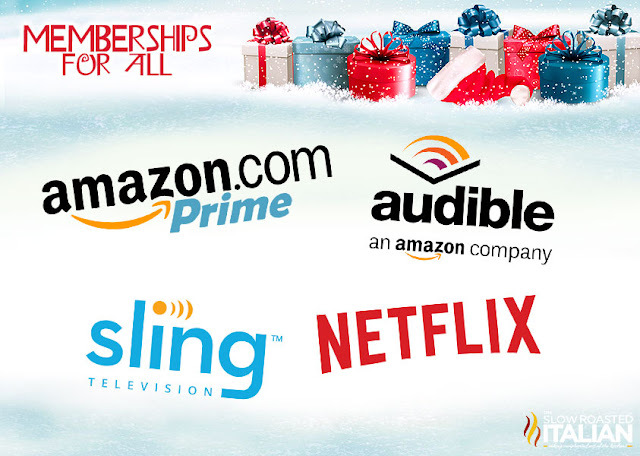 Members enjoy 2 day shipping on Prime items, watch thousands of movies on Prime video and millions of songs to stream. 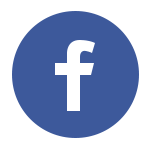 Plus free Kindle e-books, unlimited photo storage, exclusive access to deals, Twitch, and much more! Amazon Audible Account - Listen to your books wherever you are with the free app. Even if you switch devices, you'll never lose your place. Netflix UHD Subscription (Monthly) Ultra high def for the best quality! Sling Live TV Subscription (Monthly) the #1 live streaming service with a la carte options! Amazon Echo Plus (Alexa with Built In Smart Hub) is a simple way to start your smart home. It has a built-in ZigBee smart home hub, which allows for simple and direct setup of compatible ZigBee lights, locks, plugs, and in-wall switches from brands like Philips Hue, GE, and Yale. No additional hub required. Amazon Echo 2nd Gen (Alexa Speaker) All-new Echo has a new speaker, new design, and is available in a range of styles including fabrics and wood veneers. Echo connects to Alexa to play music, make calls, set alarms and timers, ask questions, control smart home devices, and more—instantly. Amazon Echo Spot (Round Echo Show) is designed to fit anywhere in your home. 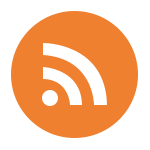 Use 2nd generation far-field voice recognition to watch video flash briefings, see music lyrics, weather forecasts, to-do and shopping lists, browse and listen to Audible audiobooks, and more. All hands-free—just ask. Amazon Echo Show (Full Size Video Alexa) brings you everything you love about Alexa, and now she can show you things. Watch video flash briefings, Amazon Video content, see music lyrics, security cameras, photos, weather forecasts, to-do and shopping lists, browse and listen to Audible audiobooks, and more. All hands-free—just ask. Amazon Cloud Cam Indoor Security Camera Stay connected 24/7 - Monitor your home, family, and pets. Catch activities as they happen in 1080p Full HD and watch the last 24 hours of clips for free. Ring Video Doorbell 2 (Quick Relase Rechargeable Battery) See, hear and speak to anyone at your door from your phone, tablet or PC. Get instant alerts when visitors press your doorbell or trigger ring’s built-in motion sensors. Ring Protect Security Kit Whole-home security system for any apartment or house. Nest Protect Smoke & Carbon Monoxide Alarm Know from anywhere. Connect Nest Protect to Wi-Fi and it will send an alert to your phone if the alarm goes off or the batteries run low. Nest Thermostat (WiFi Thermostat) Alexa works with Nest. Feeling chilly? Just say, “Alexa, set my temperature to 72 degrees." ecobee 4 Thermostat (Alexa WiFi Thermostat) Comes with built-in Alexa Voice Service, so you can ask your ecobee to set a timer, read you the news, adjust the temperature, and more. With Far-field voice technology your ecobee4 can hear you from across the room. Samsung SmartThings Smart Home Hub - Your smart home needs a brain, so get started with a SmartThings Hub. 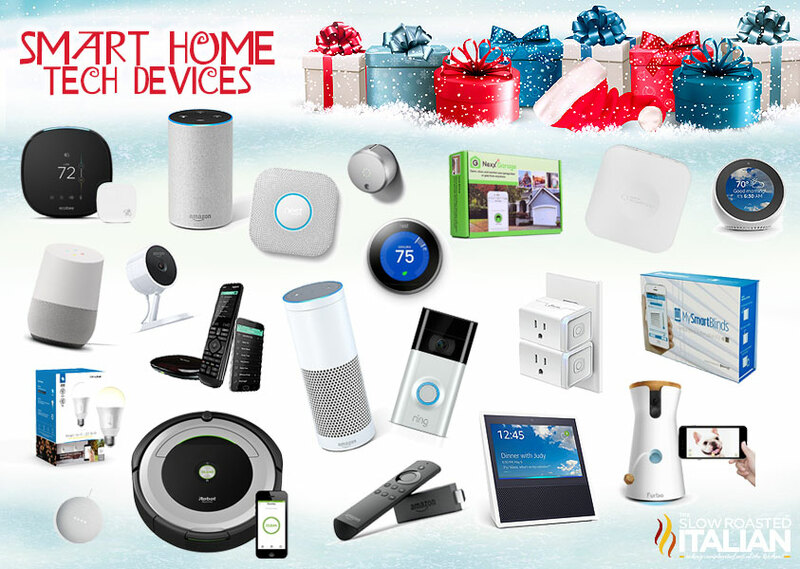 It connects wirelessly with a wide range of smart devices and makes them work together. 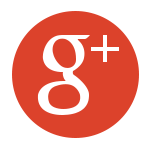 Google Home Mini - Control your smart home with your voice. Google Home Hands-free help from the Google Assistant. August Smart Lock 2nd Generation – Control your door with your smartphone. Works with Amazon Alexa. Keep your existing deadbolt. 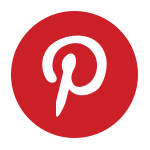 Installs in minutes on the inside of your door. Sonos Play:1 (Wireless WIFI Speaker) is a compact, surprisingly powerful speaker. It’s a perfect fit for bookshelves, counters, and other snug places. So now you can enjoy great-sounding music anywhere. Beats Solo3 Wireless On-Ear Headphones. With up to 40 hours of battery life, Beats Solo3 Wireless is your perfect everyday headphone. Sonos One (Wireless WIFI ALEXA Speaker) Play songs, check news and traffic, control your smart home and enjoy all those other helpful Amazon Alexa skills using a single Sonos speaker. Fitbit Ionic Smart Watch / Fitness Tracker Start dynamic personalized workouts on your wrist with step-by-step coaching. Use built-in GPS/GLONASS to track pace, distance & routes and get Pure Pulse continuous heart rate tracking & real-time zones. Fitbit Charge 2 (Fitness Tracker) PurePulse continuous, automatic wrist-based heart rate tracking to better measure calorie burn all day. Fitbit Alta Fitness Tracker Track your activity levels, sleep patterns, and more with the black Fitbit Alta Activity Tracker. DJI Phantom 4 Pro (Drone) Phantom 4 Pro features a 1" 20MP CMOS sensor with gimbal-stabilized 4K60 / 20MP imaging. Drone camera features Flight Autonomy with redundant sensors and four directions of obstacle avoidance. Features a top speed of 45 mph in Sport Mode with a maximum control range of 4.3 miles. DJI Mavic Pro Platinum (Drone) is a small yet powerful drone that turns the sky into your creative canvas easily and without worry, helping you make every moment an aerial moment. Its compact size hides a high degree of complexity that makes it one of DJI’s most sophisticated flying cameras ever. 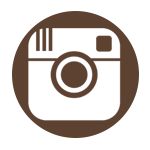 HP Sprocket Portable Photo Printer Live it - Love it - Print it: Printing photos has never been easier from your smartphone. Connect your social media accounts to the free-to-download HP Sprocket App and instantly turn those photos into colorful prints or print from your gallery! Spectacles - Recording sunglasses for Snapchat. Press, Play: Just press the button to start recording a 10-second video from your perspective, hands-free. Press again to extend to 20 or 30 seconds. Spectacles light up to let friends know you’re recording. Brother P-Touch PT-D210 Label Maker I love my label maker. This new version gives you many ways to personalize – 14 fonts, 95 frames, and more than 600 symbols. It is on my Christmas list. Tile Style (Bluetooth Tracker) Ring it, find it: Tile Sport has a 200 ft. range -that’s 2X our current Tiles. Plus, it’s even louder than ever, making it easy to find when it’s nearby. Tile Slim (Bluetooth Tracker) As thin as two credit cards, Tile Slim easily slides into your wallet, purse or pocket. Tile Slim can also be attached to a laptop, tablet, notebook or lunchbox. Google Daydream View 2 (VR Goggles) Don't just see the world, experience it. With daydream view, you can teleport from virtually anywhere to Pretty much everywhere. Samsung Gear VR w/Controller (VR Goggles) Be transported to amazing new worlds, in games, video and images. Use the intuitive controller that comes in the box to drop, point, select and drag with a wave of your wrist. OjO Smart Electric Commuter Scooter establishes the evolution of e-scooters with a patented ergonomic design that maximizes comfort, style, & agility. All-welded aluminum frame and durable ABS automotive grade plastic creates a combination of strength & beauty. The result is a strong & luxurious mode of electric transportation. Navdy Augmented Reality Windshield Projected Navigation Stay connected while driving with maps, calls, messages, music and car info projected directly in front of you using augmented reality technology. You'll never miss a turn again or the information that matters with Navdy full Color, fully transparent image that is completely visible in direct sunlight. Fire TV Stick with Alexa Voice Remote the next generation of our bestselling Fire TV Stick. The most powerful streaming media stick under $50–now with the Alexa Voice Remote. PhoneSoap 2.0 UV Sanitizer and Universal Phone Charger PhoneSoap’s revolutionary bacteria-zapping technology was featured on ABC’s Shark Tank and the Discovery Channel. Crosley Radio Executive Record Player With USB & Bluetooth Built-in Bluetooth receiver lets you stream your music wirelessly to the Executive's dynamic full-range speakers. Plays 3 speeds: 33 1/3, 45, and 78 RPM records! We wish you a Merry Christmas and Happy Holidays!! From Chad, Donna and Munchkin! 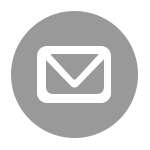 Disclosure: Post contains affiliate links. If you purchase a product through an affiliate link your price will remain the same and The Slow Roasted Italian will automatically receive a small commission. Thank you for supporting us, it helps us keep creating new recipes.